We welcome all Dental Assisting students to join the American Dental Assistants Association (ADAA) and the Michigan Dental Assistants Association (MDAA). All of us in this great state of Michigan welcome you to the wonderful profession of Dental Assisting! Please be sure to join our MDAA Facebook page. To find us, type Michigan Dental Assistants Association into your Facebook search bar or click here. Apply to join the Facebook page for the ADAA here. In addition, you will see that there is a Facebook group for each one of our local affiliates, so please become a member of your local group as well. You’ll find the links on our Local Affiliates page. Our Facebook pages and groups will be instrumental for networking and will become the key to hearing about job openings, continuing education programs, and community service opportunities. Each of your MDAA officers are here to help you in any way that we can. You will find our contact information on our Board of Directors page. Please don’t hesitate to reach out to us. If you’re in school now and enrolled in an ADA CODA-accredited program, be sure to apply for our scholarship. You and your fellow students can form a Student Chapter named after your school and have a say in what ADAA does. You are the future of our association; we want to know what you want from our association! Students now register for their ADAA Student Membership on their own at the ADAA Website. 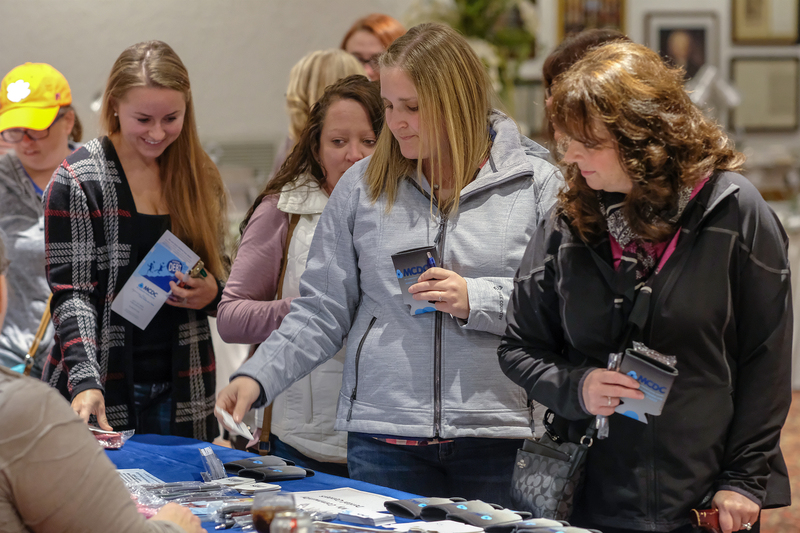 The Michigan Dental Assistants Association annually celebrates dental assisting students by hosting a fun filled Student Day event. The yearly event is held during the MDA Annual Session. Dental assisting students and instructors from all dental assisting programs are invited to attend and the event is free. The program consists of a guest speaker and student competitions which include essays, dental videos and other competitions. 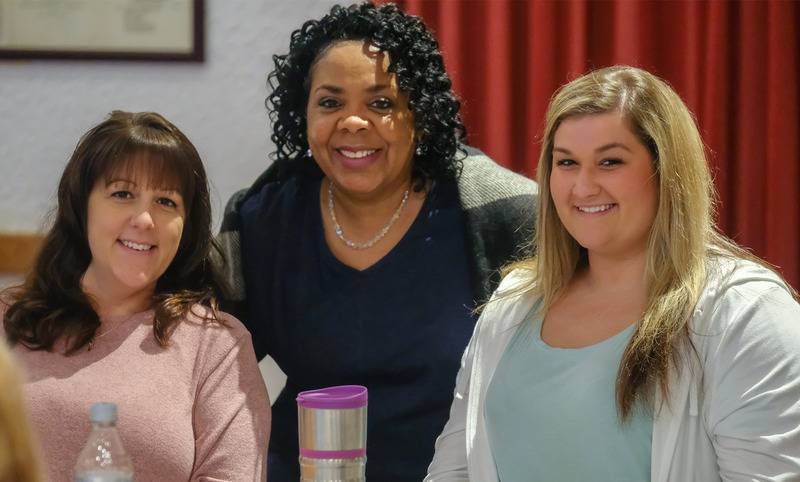 The goal of the yearly event is to encourage networking with other students and dental assistants and stress the importance of maintaining an active membership within your professional organization. Students are the future of our association! Please encourage your students to join ADAA. Benefits of membership are listed on the ADAA Website. 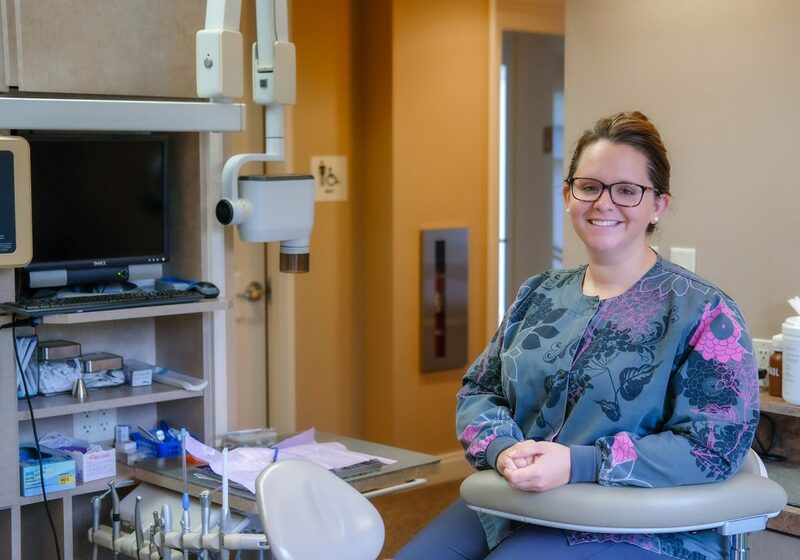 Membership is available for ALL dental assisting students, accredited programs or non-accredited and the best yet ….. they can register on their own. The instructor no longer needs to collect the money and send in their membership fees. The 2011 ADAA House of Delegates voted to add a Student Trustee to the ADAA Board of Directors. They also approved a Council on Student Relations and Student Chapters. Now is the time to join ADAA and get your students involved. Scholarships are available for ADAA Student Members. Refer to the Student Scholarship Section on our website. Instructors: If you have an interested student that may want to participate in MDAA Board Meetings and add input, please contact the current MDAA President. You’ll find contact information on our Board of Directors page. ADA/CODA accredited Programs: Programs that are accredited by the Commission on Dental Accreditation (CODA) and have been granted the accreditation status of Approved (without reporting requirements). The Commission on Dental Accreditation is a specialized component of the American Dental Association and is recognized by the United States Department of Education. You MUST complete a Commission on Dental Accreditation (CODA) approved program to take the Registered Dental Assistant,(RDA) Exam in order to obtain your dental assistant license in Michigan.